One of the big issues in our culture is that we tend to separate our ‘head’ and our ‘heart’. We exercise our reason in trying to figure out the world, and often ignore the place that our emotions play in how we live. That can lead to a sense of imbalance in how we live and work, and that something is missing in our lives. The same can be true for our faith in God. It’s easy to think a lot about God and about what we believe, but miss the deeper experiences that come from the presence of God in our hearts. If we miss this, we miss the joy that comes from this relationship, the joy that we were made for. 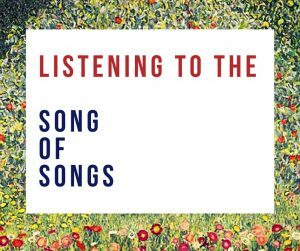 This Term at St. Mark’s we are working through the ‘Song of Songs’, one of the most interesting books in the Old Testament. The Songs are a series of love poems between a young Israelite couple, where they describe their admiration and delight in each other, as well as the highs and lows of their romance. This book may seem strange to be in the Bible, but over the years it has been seen as an inspired window into the kind of passionate love that God has for his people. This is how we will explore it, and allow the Songs to open up for us some of the amazing experiences of love that God offers those who seek him with all their heart. Next week we will be celebrating ‘Holy Week’, which is the end of the season of Easter that finishes with Good Friday and Resurrection Sunday. This Sunday is traditionally called ‘Palm Sunday’, because we remember that when Jesus came into Jerusalem before he was arrested and crucified, he was hailed as a king by many of the people of the city. They were excited about his ministry, his teaching and healings, and they lay down palm leaves in front of him as he rode in. What this sets us up for is a recognition that while Jesus was a king, he was not the kind that people expected. So when he disappointed them, they had him killed. But in going to the Cross he established what a true king really is, willing to suffer and die for his people. The Cross acts as an ‘inverter’ that turns upside-down many of our understandings about how the world works. 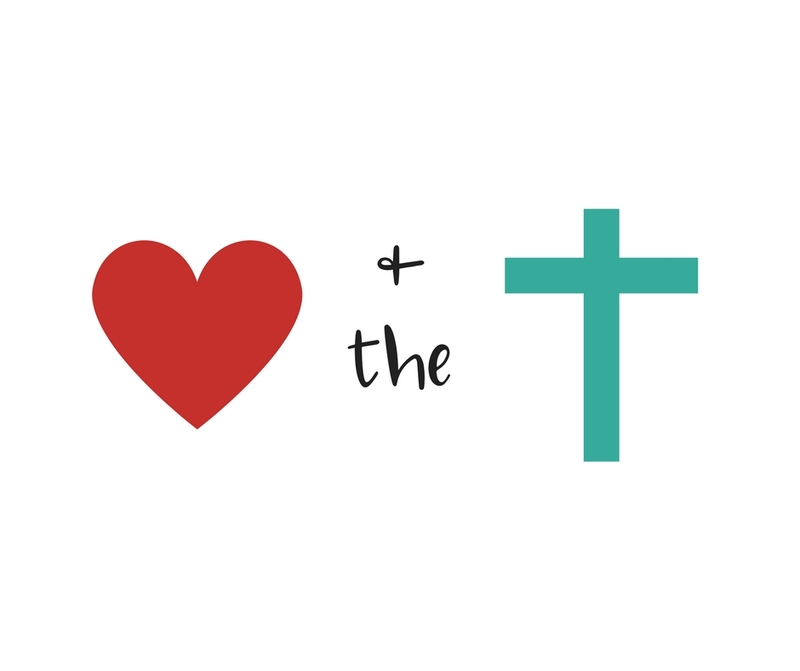 This week at St. Mark’s we are thinking about the way that the apostle John, the ‘disciple Jesus loved’, experienced the Cross as he watched his Master die before him. John became known as a the great teacher of the love of God, and we see in his later writings in the New Testament that on the Cross he saw not a violent death, but a loving sacrifice that confirms God’s saving power for everyone in the world. Christianity is a funny religion, because it has a number of ‘rough edges’ in it that can’t be smoothed away without ruining the whole thing. These tend to get brought up at our major festivals, Christmas and Easter, where we are confronted with ideas like the virgin birth, the Cross, and the Resurrection of Jesus from the dead. It would be a lot easier to sell the Christian faith as a sensible philosophy of life without these things, but then without them there wouldn’t be much to sell except telling people to ‘be nicer to each other’. So, if we are serious about exploring what Jesus taught and who he was we need to grapple with these rough edges. 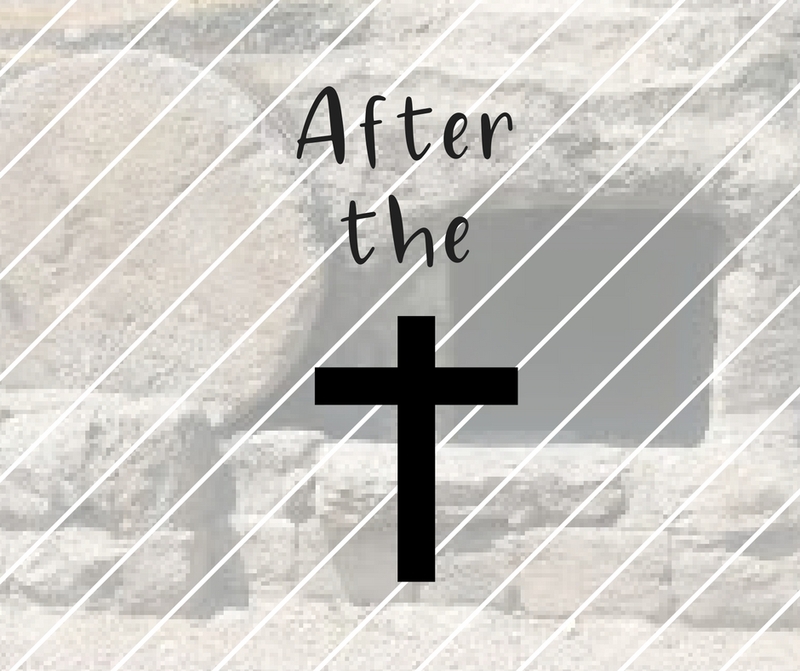 We are coming up to Easter in two weeks, and thinking about what it means for Jesus to die on the Cross. This is a huge topic that can be approached many ways. 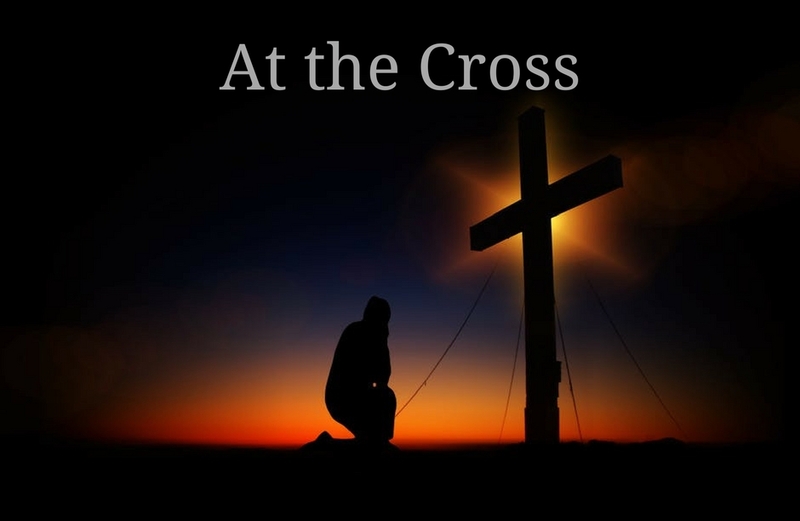 We are thinking particularly at St. Mark’s about the personal significance of the Cross for those who were closest to Jesus at the time – his mother Mary and his friends John and Peter, as well as what it meant for Jesus himself. The Cross actually holds great depths to help us understand the experience of God in our lives and what it means to follow Jesus and his Way. So I invite you to join us on this Easter journey. This week at St. Mark’s we are finishing our journey through the book of Leviticus. What we’ve seen is that, just like us, the Israelite of those times were people who struggled with how to live well. They knew that they were called to be God’s people, to be a special community in the world, but there were so many things that pulled them away from their calling. The laws of Leviticus might have been a bit strange in places, but they were the laws of a people trying to be faithful to God. Our sermon series finishes with a look at what was in the ‘Holy of Holies’, the centre of the Tabernacle. This was the ‘Ark of the Covenant’ with the tablets of the law, the ten commandments. God promised his people that if they lived his way, they would have a life that was blessed, but if they didn’t, things would not go well. 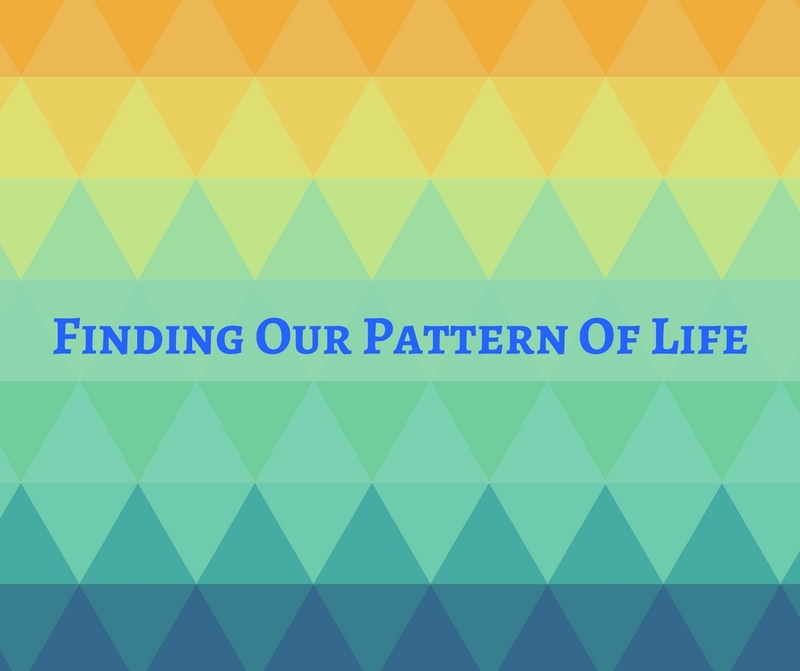 As Christians, this challenge is still one that exists for us, to find our ‘pattern of life’, which will put God at the centre of everything we do. But our context is different today. In some ways it is harder for us, as our world is not the simple place that we read about in ancient Israel. We have so many things to do and competing ways to live shown by the world around us. On the other hand, we live in the age of the ‘New Covenant’, when through Jesus God has put his Holy Spirit into the hearts of his people with the grace and power to be truly transformed. As we approach Easter let’s take encouragement from what Jesus has done and the life he has lived for us.